Slowing Doncaster Property Market? Yes and No! The tightrope of being a Doncaster buy-to-let landlord is a balancing act many do well at. Talking to several Doncaster landlords, they are very conscious of their tenants’ capacity and ability to pay the rent and their own need to raise rents on their rental properties (as Government figure shows ‘real pay’ has dropped 1% in the last six months). Evidence does suggest many landlords feel more assured than they were in the spring about pursuing higher rents on their properties. However, several Doncaster landlords have expressed their apprehensions about a slowing of the housing market in Doncaster. I think this negativity may be exaggerated. 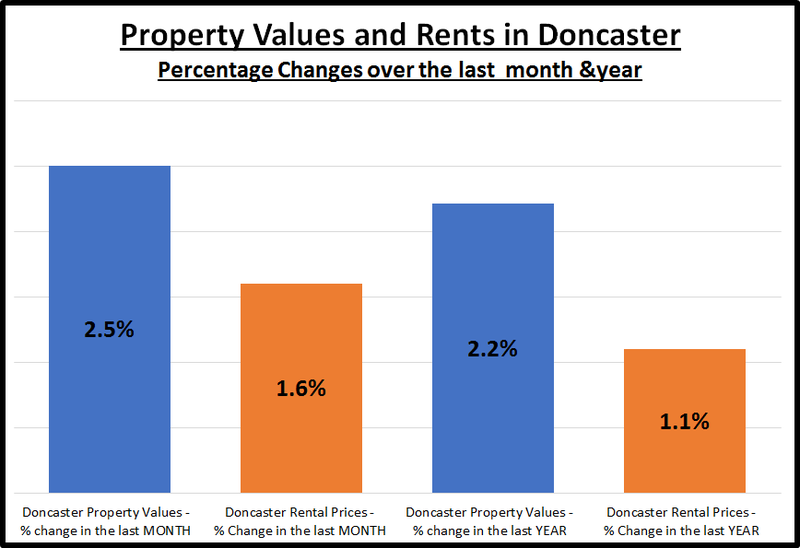 Property Values in Doncaster are 2.21% higher than they were 12 months ago, rising by 2.5% last month alone! The reality is the number of properties that are on the market in Doncaster today has dropped, albeit only by 1.1% since New Year, but even that can have an interesting effect on short-term property values. As tenants have had less choice, buyers also have less choice. Be you a homeowner or landlord, if you are planning to sell your Doncaster property in the short-term, it is crucial, that whilst you allow room for negotiation, you must still realistically price your property when you bring it to the market. Given that everyone now has access to property details, including historic stats for how much property has sold for, buyers will be more astute during the offer and negotiation stages of a purchase. Even with this short-term decrease in the number of properties for sale in Doncaster, property prices will remain stable and strong in the medium to long term. 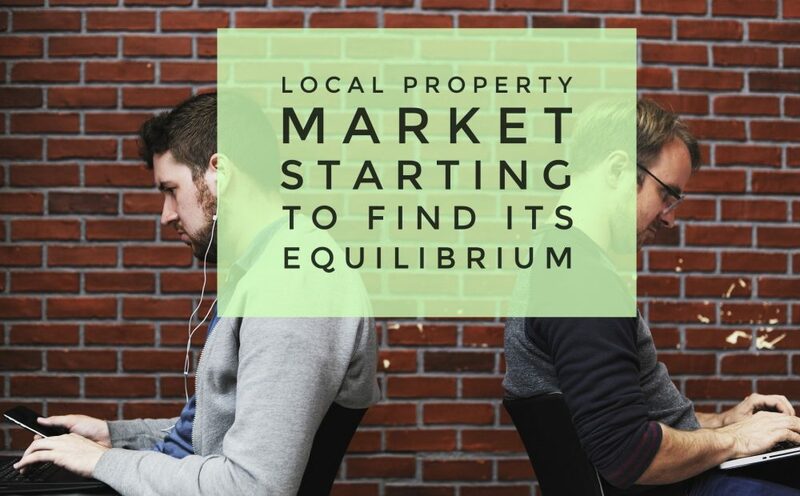 This is because the number of properties on the market today is still way below the peak of summer of 2008, when there were 1,657 properties for sale compared to the current level of 892. Compared to 2008, today’s lower supply of Doncaster properties for sale will keep prices relatively high…and they will continue to stay at these levels for the medium to long term. To all the Doncaster landlords – keep your eyes peeled – I have a feeling there may be some decent buy-to-let deals to be had in the coming months. One place for such deals, irrespective of which agent is selling it, is my Doncaster Property Blog.